Every one of us wants to be happy especially between husbands and wives. Quarreling only makes us unhealthy and sick, and can lead to poverty. Fighting is what we want to avoid, but once it starts, there is no way to stop it. 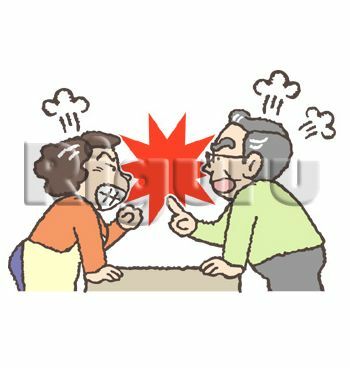 Matrimonial quarrel is one of usual fights. 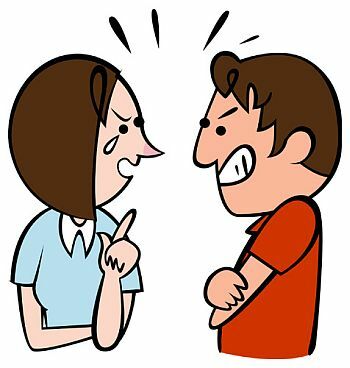 However, if you know how quarrels manifest clinically and how it progresses, then, you can control and stop the fighting. 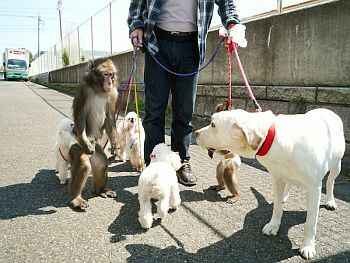 You may be able to stop fighting of monkeys and dogs, too. There are good fighting and bad fighting among us. Well, what is a good fighting? Vicious fights start when the part of the brain called “amygdale” is signaled, and from it a hormone called “Norepinephrine” is produced. The norepinephrine will affect the heartbeat as well as other parts of vital organs that lead to stress. 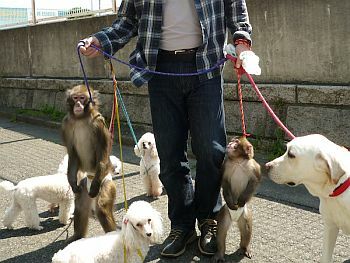 To find out what really makes us fight, we first tried to conduct observation on dogs and monkeys. In the first instance, while a small dog was eating food, we brought next to it a bigger dog. Then, the small dog just stopped eating and left the place without any reaction. Here, at the same place, while the big dog was eating, we brought the same size of dog, and then the two dogs started to bark with each other. At this point, it is very clear that if the opponent seems to be greater or stronger than the other, then, there will be no fight. The weaker one will just keep silent or leave the place. We tried to let the small dog eat food, again. Then, we brought another small dog to eat the same food. But this time, the previous small dog was somewhat getting angry and going to bark. We tried the same circumstance on monkeys and we got similar results. Now, we know how to avoid fights among married couple. Yes, we know some good solution at https://www.pyroenergen.com/articles09/praise-for-success.htm . However, sometimes you cannot find any word to praise others immediately. The best way is to leave the place in order to keep your mouth shot. For sure, it will help reduce fights. Yes, even dogs, monkeys, and other animals, experience increased heartbeats when they get angry as we do. To reduce the heartbeat, it needs a certain assertion for support. For people, one is to take a deep breath, which may give a warning to control you, yourself. Taking a deep breath is a positive statement or declaration to stop fighting at any circumstances. We do not boastfully say it here but our survey shows that 172 out of 200 couples say that their Matrimonial quarrel had reduced or stopped after using the PYRO-ENERGEN therapy. It is because the PYRO-ENERGEN can calm or normalize brain functions. Do you believe it?